INDUSTRY.co.id - Jakarta - Jakarta International BNI Java Jazz 2018 will be held on 2nd, 3rd and 4th of March at Jiexpo Kemayoran, Jakarta. This is the 14th year BNI Java Jazz Festival was held. Some local and international musicians will enliven the stage of this prestigious jazz music festival. 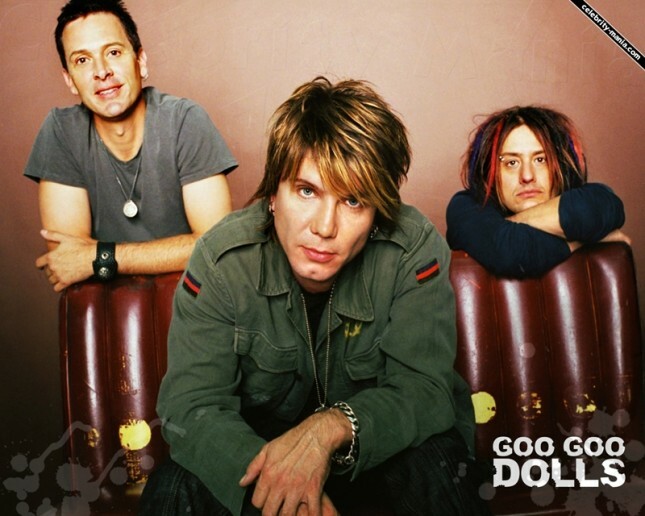 One international musician, The Goo Goo Dolls. American band is ready to enliven the special show at the Jakarta International BNI Java Jazz Festival 2018. "Goo Goo Dolls will also be performing at BNI Java Jazz Festival 2018. The 90's generation must be familiar with this one band, right", explained Dewi Gontha, President Director of Java Festival Production at BNI Java Jazz Festival press conference yesterday (1/18). The single "Iris" singer has confirmed to perform on Sunday, March 4th. In addition to Goo Dolls, another special show nominated for Best R & B Performance Grammy Awards 2018, Daniel Caesar will enliven the special stage on Saturday, March 3 and talented young singer "I Like Me Better", LAUV has confirmed appearing on Sunday March 4th.